Jeff Glucker July 12, 2018 Comment Now! 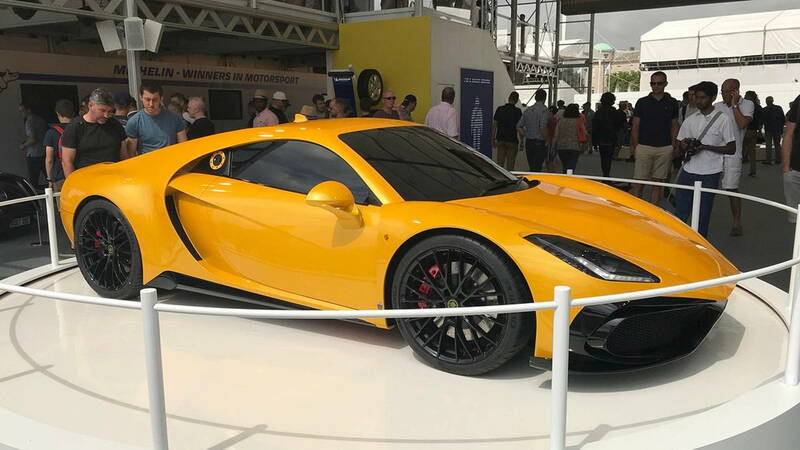 Noble used the 2018 Goodwood Festival of Speed as the launch pad for its new M500 sports car. This marks a new entry into the Noble family, and it's one that opens the door into Noble as a slightly more affordable vehicle. 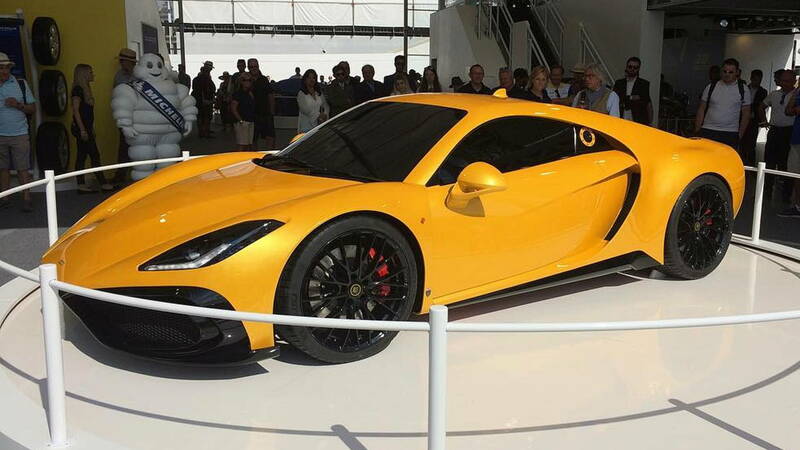 Still, entry level for Noble is still a six-figure machine with potent on-track performance. 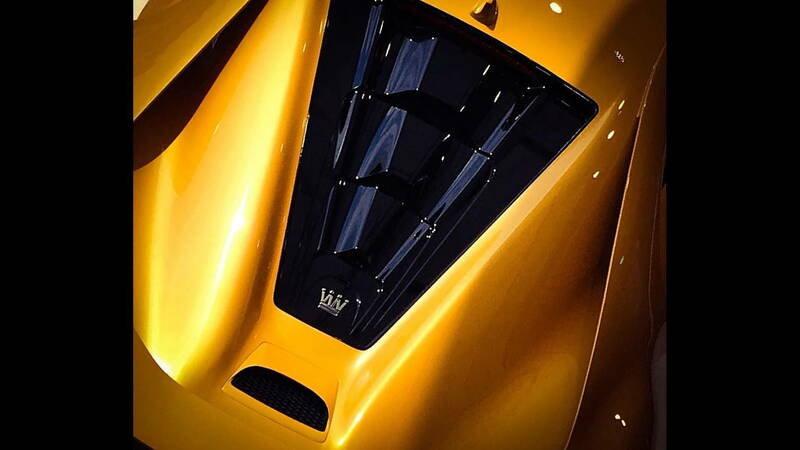 The British performance marque has been cranking out sports cars since 1999. It all started with the M10, but it was the M12 and M400 that helped Noble become known the world over. What Noble creates are lightweight, super sports cars with the current king of the family being the 650-horsepower M600. That would be the nearly $400,000 M600, mind you. This means there's a lot of room beneath that model for other offerings. That's why Noble is likely quite excited to share its brand new M500. And Goodwood is the proper place to do so. 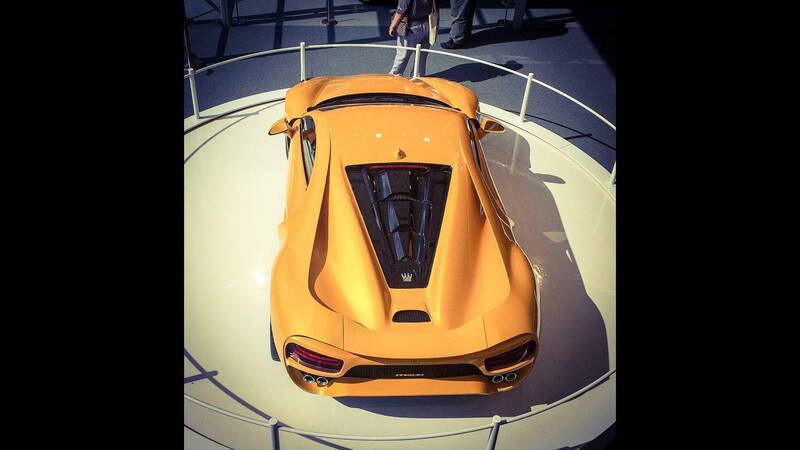 Instead of the M600's 4.4-liter twin-turbocharged V-8 engine sourced from Volvo, the M500 presses on with Ford power. The folks at Noble have stuffed the 3.5-liter twin-turbocharged V-6 from vehicles like the Ford GT and F-150 Raptor beneath the skin of this new machine. Backed up by a dual-clutch transmission, the M500 has 550 horsepower on tap. That's more than enough power for a car that will likely weigh well under 3,000 pounds. Still, the car isn't quite done yet. The one seen here is a model of the production version. 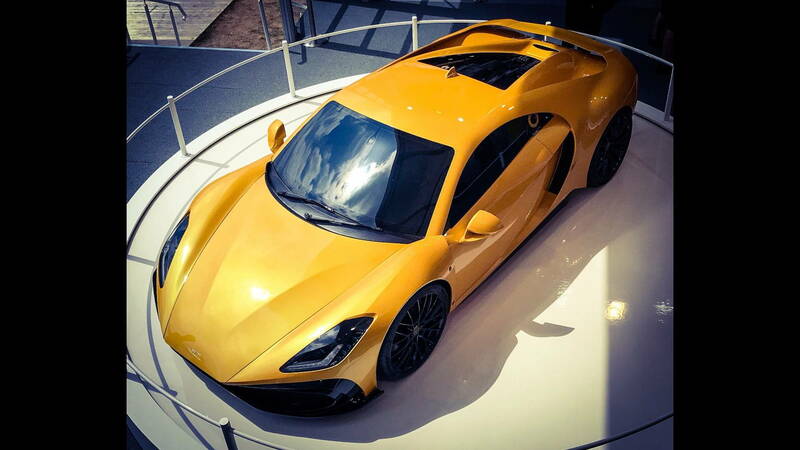 Noble is still developing the M500 and is working with brand-new body language as well. The M500 features a shaper design than that used on past Noble models. It's downright Lotus-esque with its looks and the end result (at least on the model being shown) is an aggressive car that looks like it would be a thrill to toss around. Hopefully Noble has a running version ready for Goodwood next year. For more from this year's festival, head to our dedicated hub.